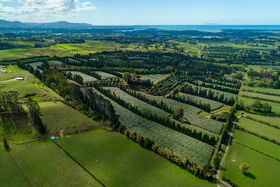 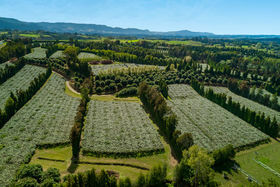 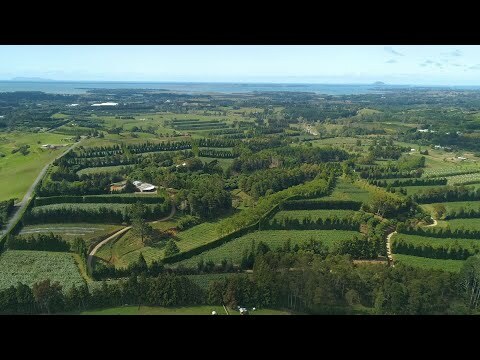 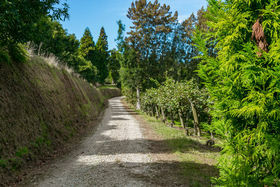 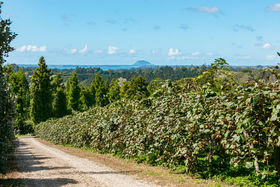 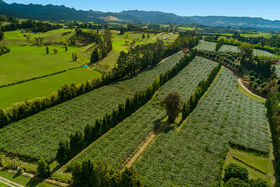 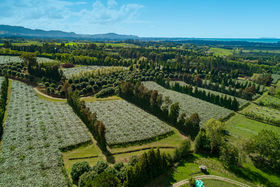 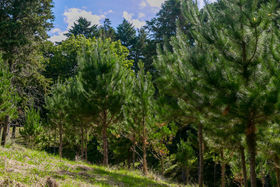 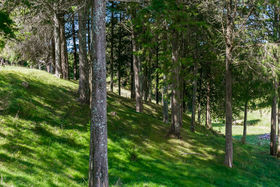 This very special 40 plus hectares of horticultural and silviculture situated on the Tauranga side of Katikati has been lovingly created , nurtured and husbanded into a very productive orchard and is available to be purchased crop included. 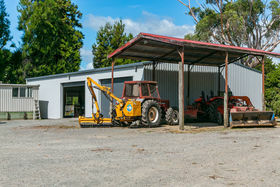 It is offered for sale by tender closing on the 18th April 2019, and would be a magnificent addition to any Packhouse inventory or consolidation of growing operation. 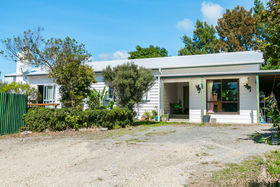 First time on the market the retiring vendor has offered this gem for your opportunity to continue a rich production history. 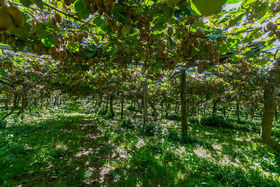 The 5.82* canopy hectares of G.3 is loaded with fruit and so nearly ready to harvest you smell the OGR.This is a big crop of good size fruit and at approximately 66* metres above sea level, TZG,s should be A okay. 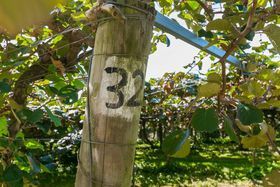 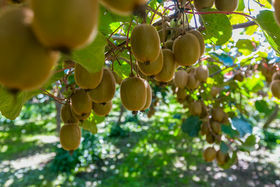 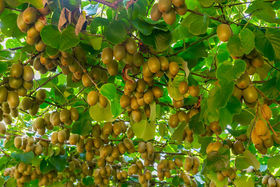 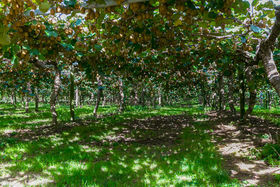 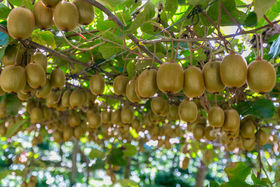 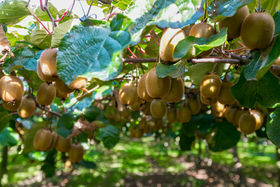 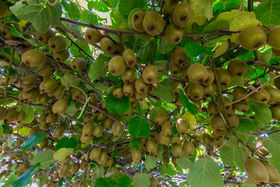 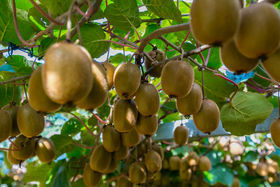 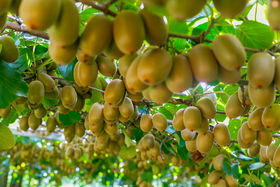 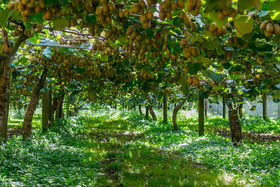 There is 13.46* canopy hectares of Hayward Kiwifruit and once again good husbandry has enabled a great crop of fruit to be only days away from harvest and returns. 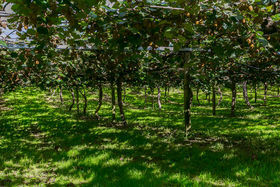 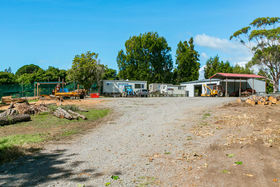 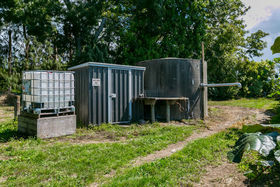 All structures are Pergola and with good end assemblies and management of all orchard infrastructure including tracks around the orchard, implement sheds, load out area, water supply, spray fill etc this is a very tidy operation. 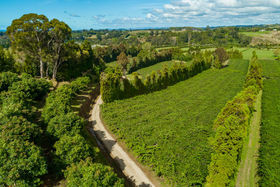 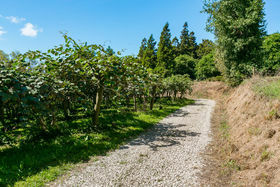 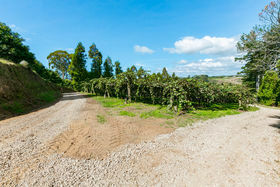 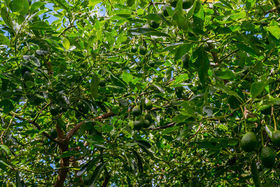 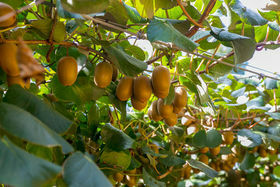 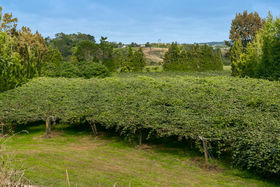 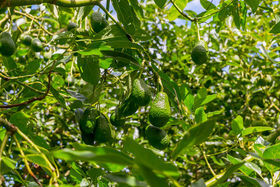 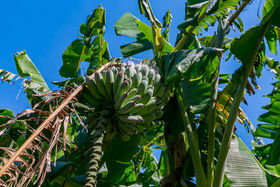 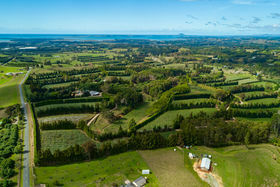 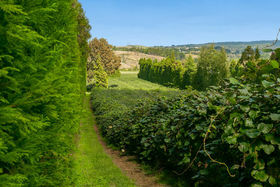 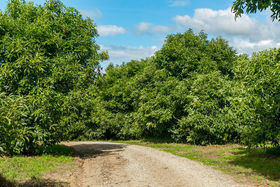 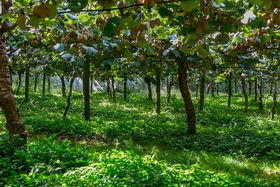 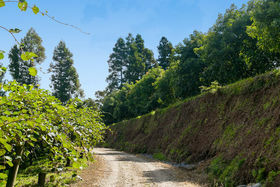 The approximately 1.25Ha of avocados (circa 400 trees) produce a very handy income and are husbanded to a high level. 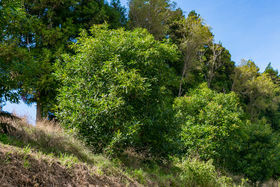 The removal of pines and Lusitanicas from grazed sidings have also produced good income and freed up space for further avocado plantings. 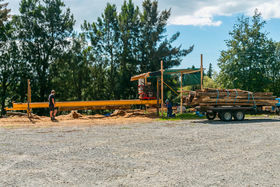 The strong Lusitanica timber has helped with construction of implement storage lean-to and has been milled on site. 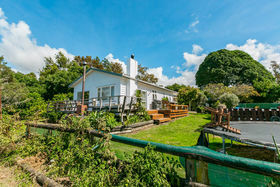 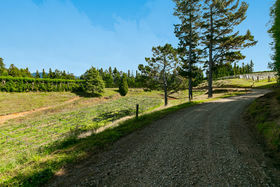 The home is used as a manager's dwelling and is centrally sited with outstanding views to Mauao and ocean across a very panoramic rural vista. 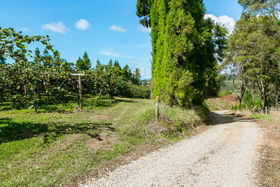 Located near to the staff facilities, a perfect place to 'run' the daily horticultural activities that set this orchard apart from many. 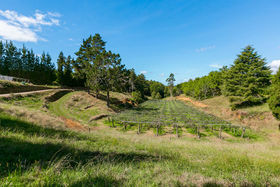 A quality offering with 'scale' and history. 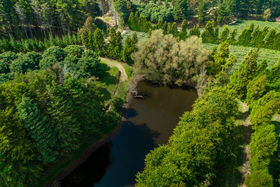 Often requested seldom found, you can never beat location factor. 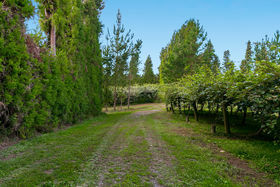 Like a galloping horse - there for but a moment, don't let the moment pass you by!